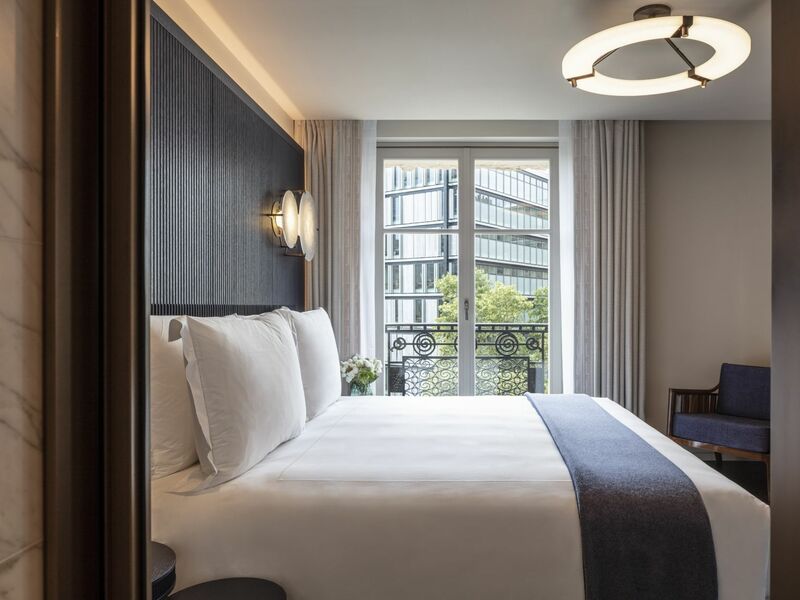 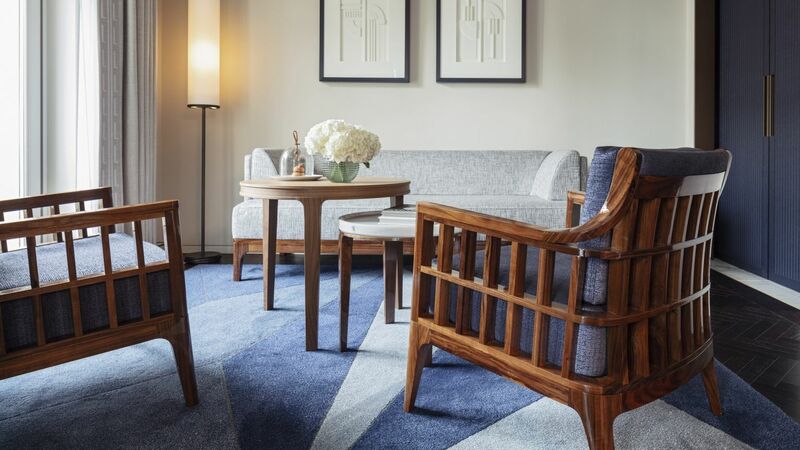 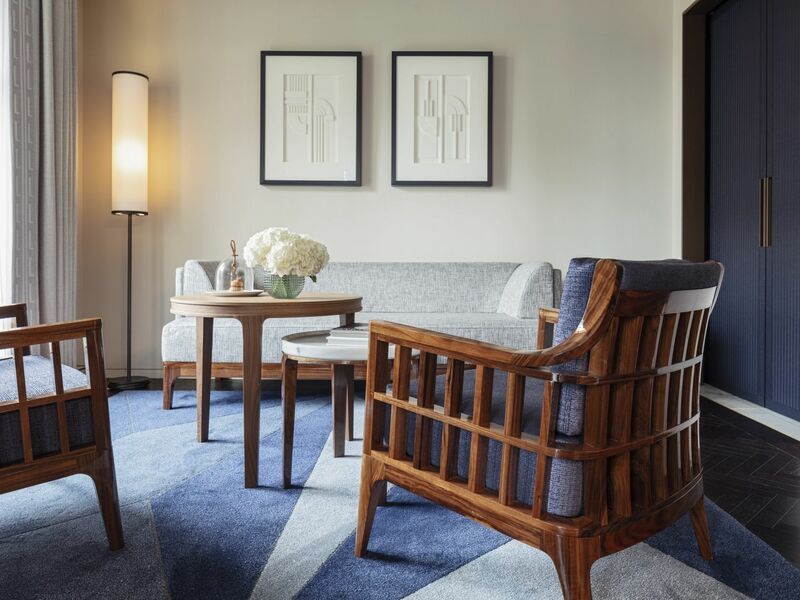 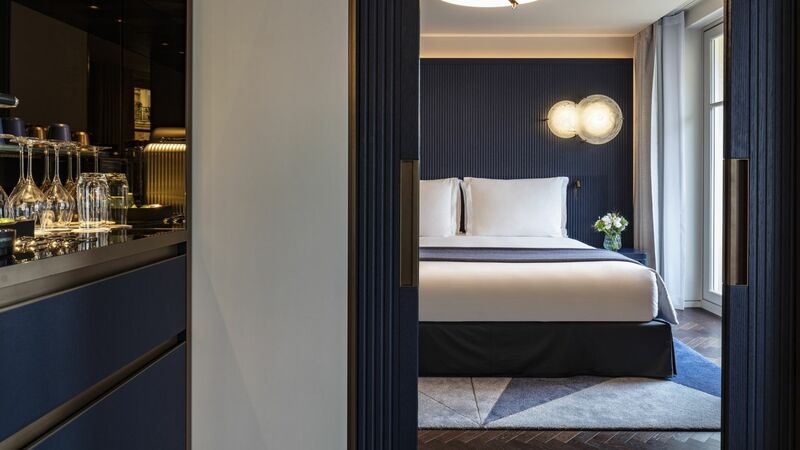 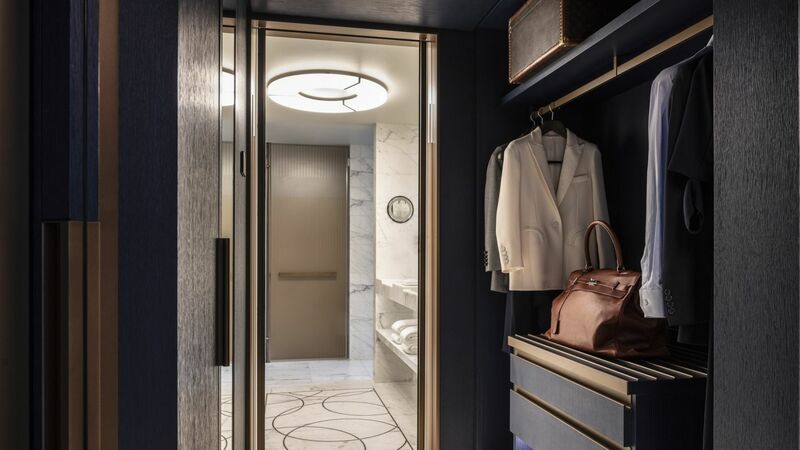 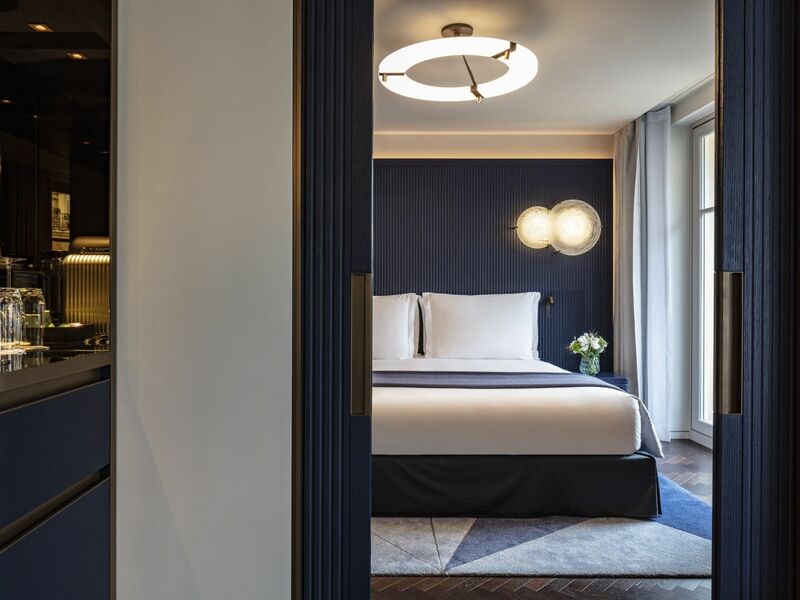 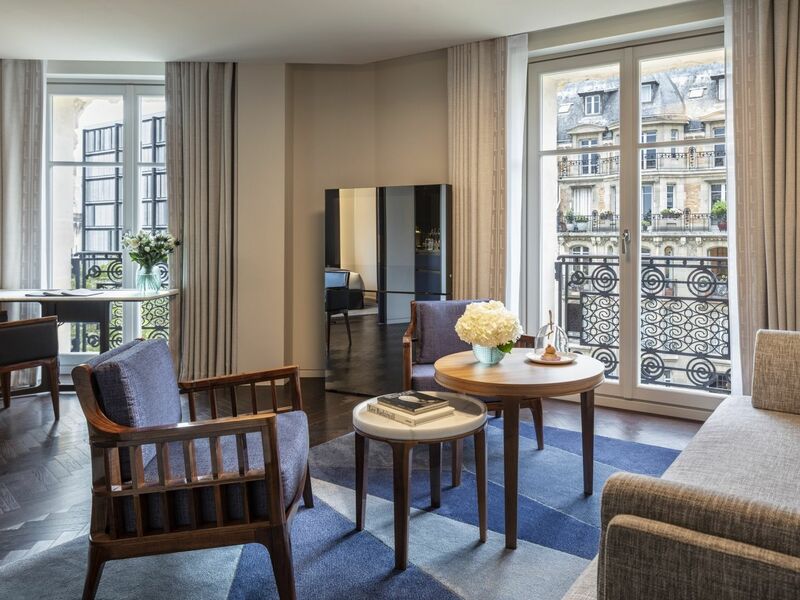 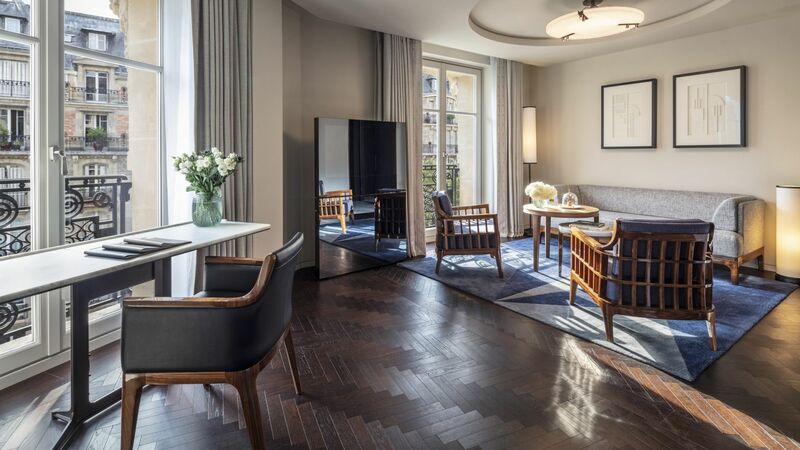 The Lutetia Suites, designed as Parisian apartments, reveal a soft, contemporary and elegant atmosphere. 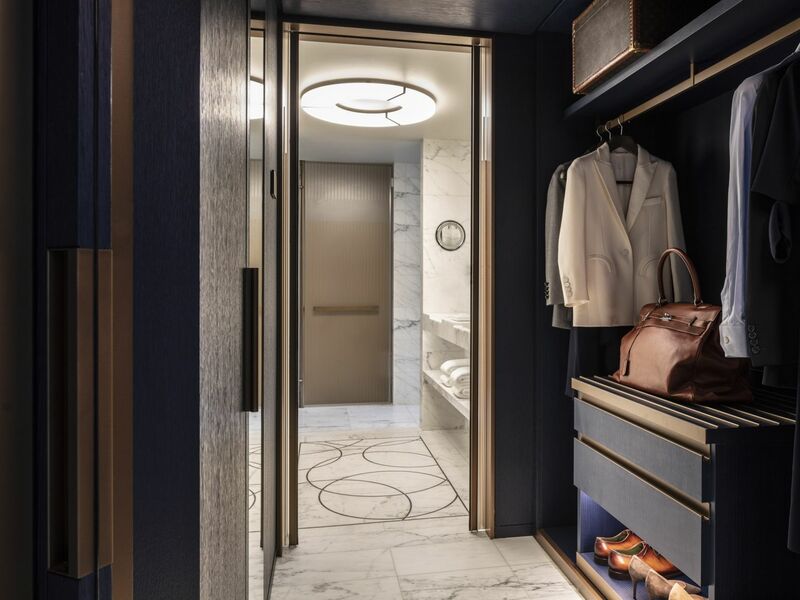 Each of them is unique in its decoration and layout. 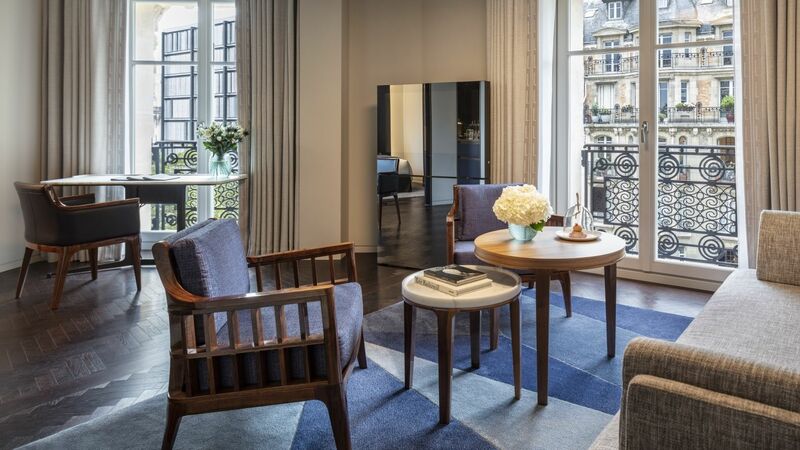 Highlighting the French art of living, they have a nice view of Paris and the district of Saint-Germain-des-Prés. 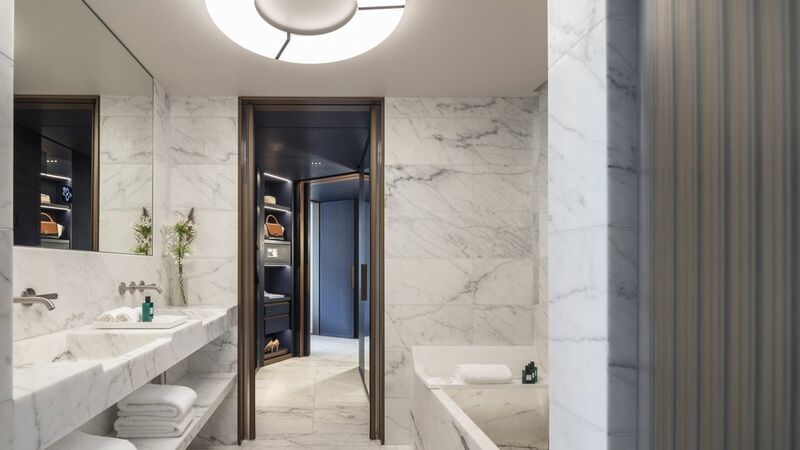 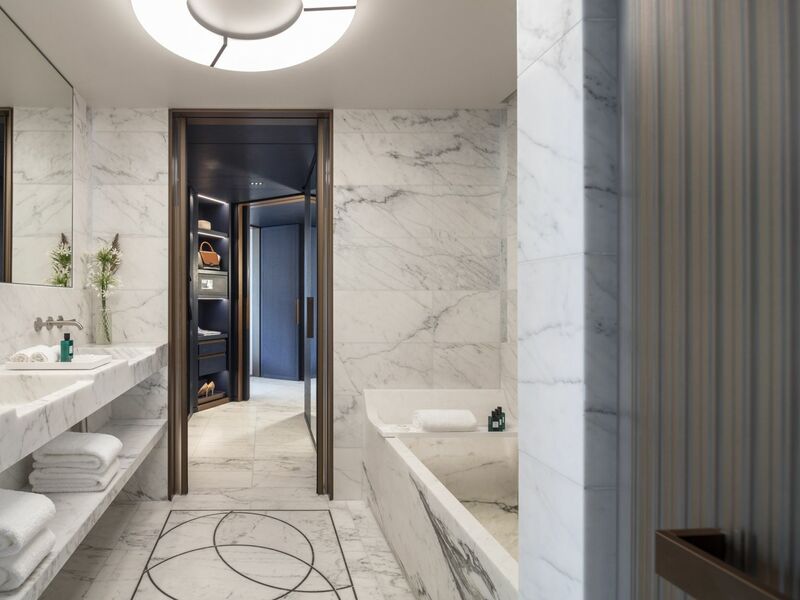 The bathroom in Statuario marble, bathed in natural light, benefits from Hermès amenities. 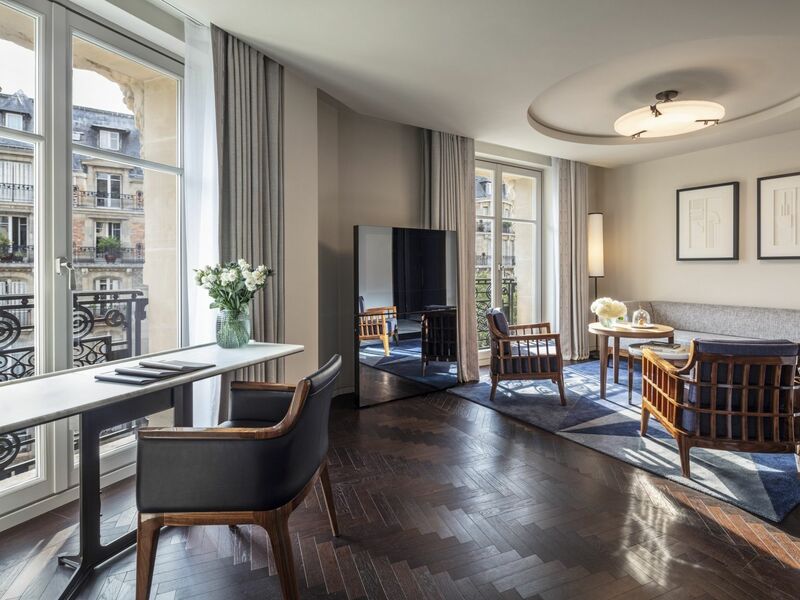 In advance of your stay you will be contacted by our dedicated Guest Relations team who will work to accommodate any requests and ensure your time at Lutetia is exactly as it should be. 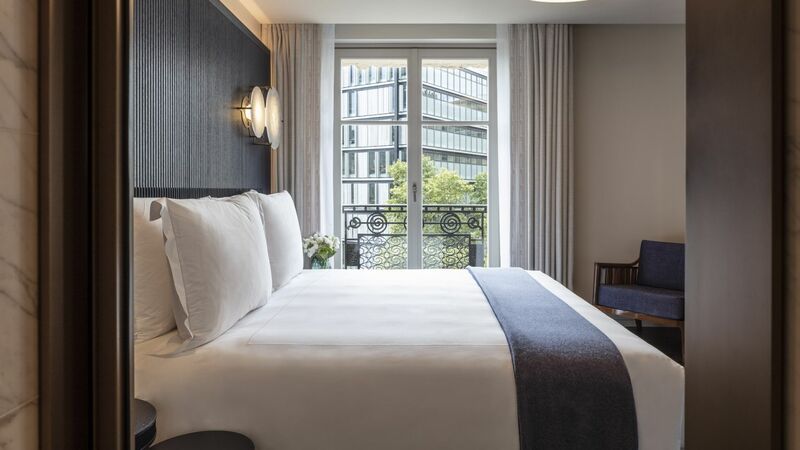 Should you have any special requirements for your stay please contact the reservations team who will be happy to assist.